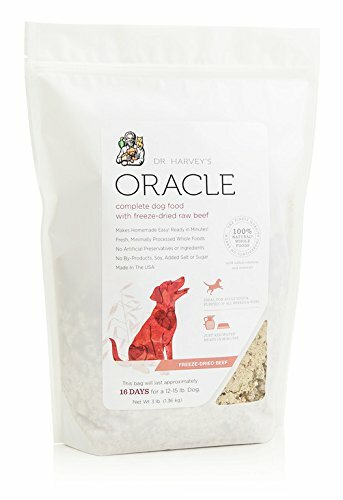 Oracle is a complete "just add water" Healthy food for dogs. 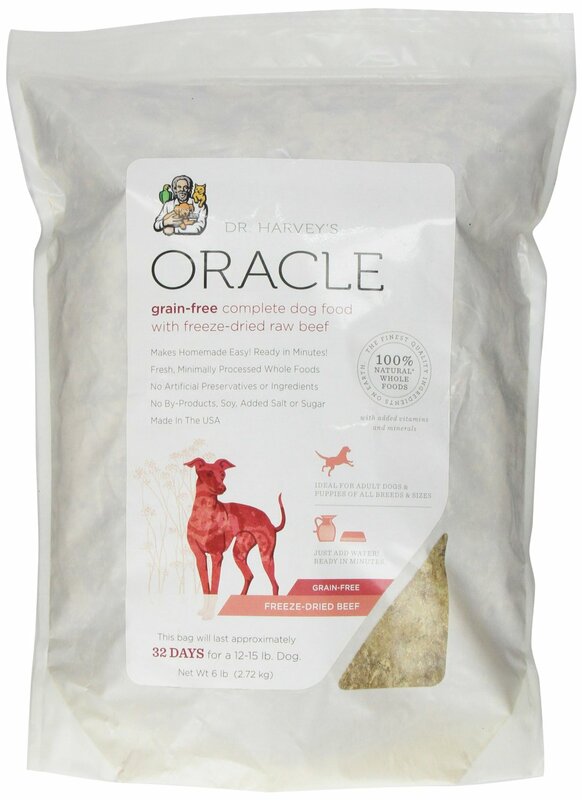 Oracle made from the highest quality freeze-dried protein. Meat is the first ingredient. 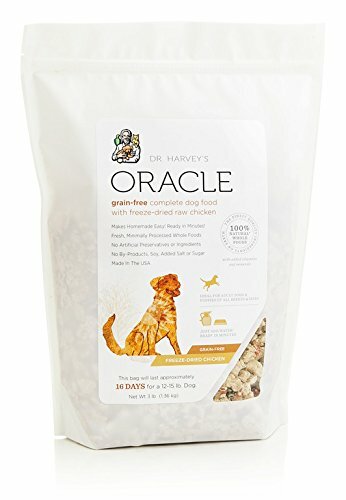 Oracle has all of the health benefits of a fresh, homemade meal in an easy-to-make formula that even the most discerning guardians will appreciate. Feeding a diet rich in High-Quality Protein and other natural ingredients allows your companion dog to absorb a powerful, healthy dose of vitamins, minerals and other essential nutrients. Feeding a pure diet that contains no preservatives or chemical additives will help maintain optimal health and increase Longevity. Feeding a holistic chemical-free diet is the key to good health in companion dogs. 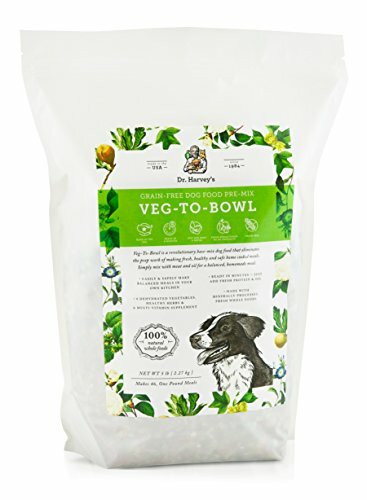 Veg-to-Bowl is a grain-free pre-mix of nine different vegetables and herbs that when mixed with protein and oil makes a complete meal for companion dogs. Why Switch to Veg-to-Bowl? Most commercial dog foods use preservatives to give their food a longer shelf life. In fact, no meat can stay at room temperature for more than a few hours without spoiling. Commercial dog foods use many preservatives to keep the meat that they do use from spoiling, and use dyes and artificial flavorings (chemicals) to enhance the way the food looks and tastes. These additives can have detrimental effects on your dog’s health. We have seen dramatic improvements, in many conditions, when a dog is changed to a diet without preservatives, dyes, and chemical additives. 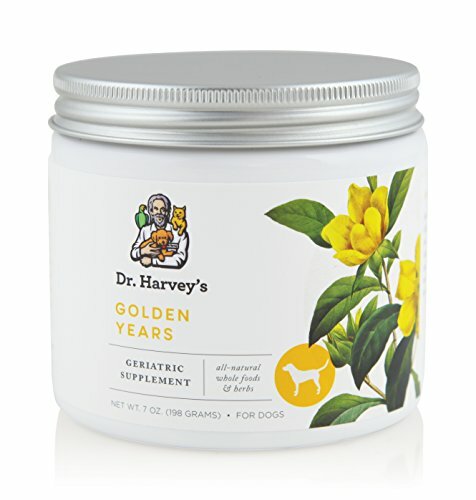 Dr, Harvey’s Veg-to-Bowl contains absolutely no dyes, no preservatives, and no chemicals; and has demonstrated visible benefits for dogs suffering from obesity, kidney problems, and digestive issues—just to name a few. - Fully natural, composed of only the finest dehydrated and freeze-dried vegetables and organic herbs, and is free of all preservatives and additives, coloring agents and dyes- Grain Free. 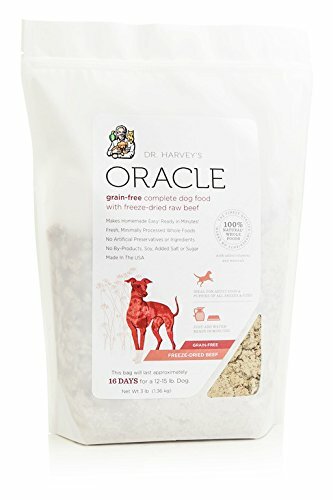 Absolutely NO fillers, NO corn, NO wheat, NO soy, NO sugar, and NO salt- Full of essential vitamins and minerals- Helps alleviate allergies, obesity, and digestive issues Obesity in Dogs is a Serious Problem Although dogs may not complain about it, being overweight hurts your dog every day. Excess weight weighs on all the parts of the body including joints and all of the internal organs. Correcting obesity is not difficult. We have seen thousands of dogs lose the needed weight and regain their health by switching to an all-natural diet. Veg-to-Bowl makes the process of weight loss so much easier by providing a lower calorie, highly nutritious base for a home-cooked meal that will help your dog lose weight in a gradual and extremely healthy way. 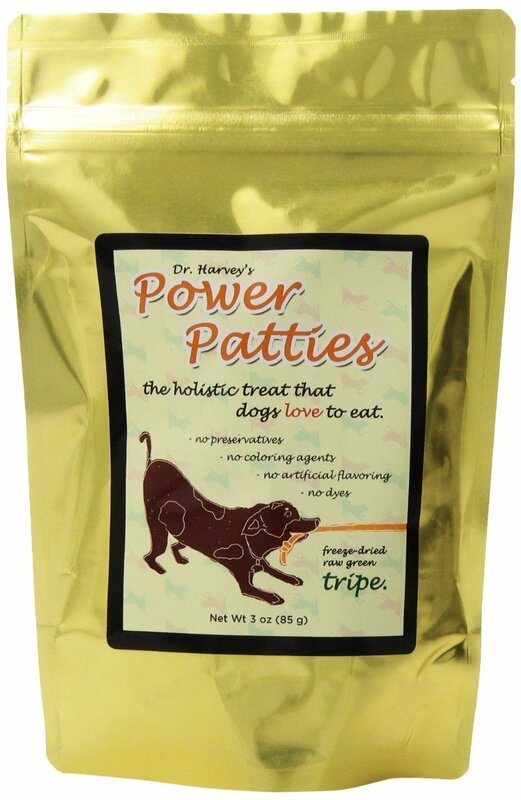 This specially formulated herbal whole food supplement is perfect for senior dogs. This powdered supplement is a combination of nutritious whole foods and herbs that have been known to help the body to maintain its ability to fight disease and may help to increase longevity. Golden Years is made from a propriety blend of herbs that have been used traditionally to ward off chronic illness and prevent oxidation. Veg-to-Bowl Fine Ground is the same grain-free pre-mix of nine different vegetables and herbs as the original Veg-to-Bowl, but in smaller pieces. When mixed with protein and oil it makes a complete grain-free, protein-rich, meal for companion dogs. Just like the original Dr. Harvey's Veg-to-Bowl, it is a 100% grain-free mixture of 9 super-nutritious dehydrated vegetables and herbs. It’s just, well… smaller. 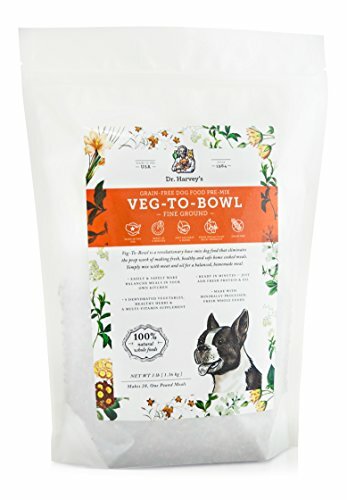 Fine Ground Veg-To-Bowl uses only granulated ingredients making it a great choice for all dogs, but it is especially good for small and toy dogs, picky eaters, dogs with sensitive tummies, or older dogs who may need a softer food. Fine Ground Veg-To-Bowl was created for:- Small and Toy Dogs – who may eat around larger pieces of vegetables. They will love the smaller, softer consistency of the Fine Ground Veg-to-Bowl.- Picky Eaters – will love their veggies in this new granulated form, as it will mix thoroughly with any protein. The vegetable granules will take on the flavor of any fresh protein that is added. - Dogs with Digestive Issues – The small vegetable pieces in Fine Ground Veg-to-Bowl are easily digested making this the perfect veggie mix for dogs that are healing, dogs that have difficulty with digestion, dogs with sensitive stomachs, and dogs needing a restricted protein diet. 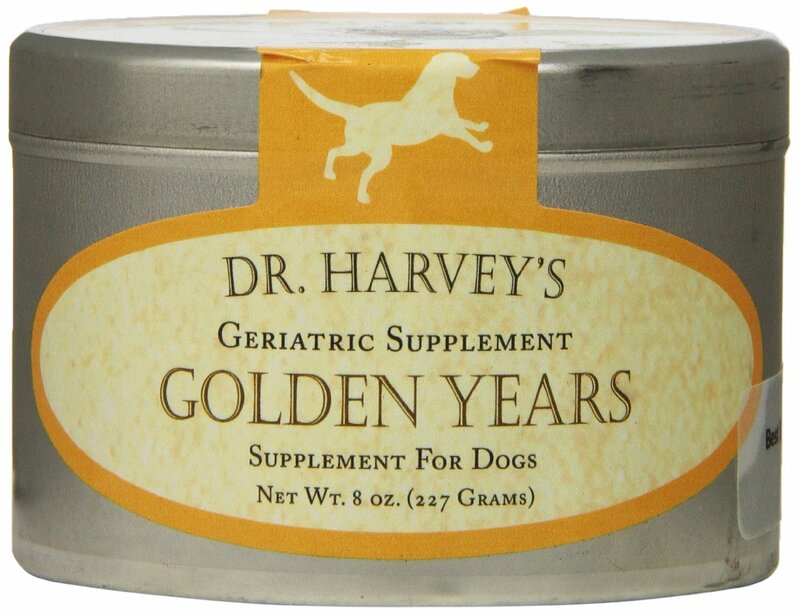 - Older Dogs – Senior dogs sometimes require a softer diet. This can be due to dental or chewing problems or simply because their digestive needs call for finer, easy-to-chew, foods. Fine Ground will meet the needs of senior dogs and provide the nutrition needed for a healthy love. Once you see how Veg-to-Bowl Fine Ground looks and smells you will never go back to dog food again. You will also see the difference it makes in the way your dog looks. Feeding fresh food is the very best way to feed your companion. 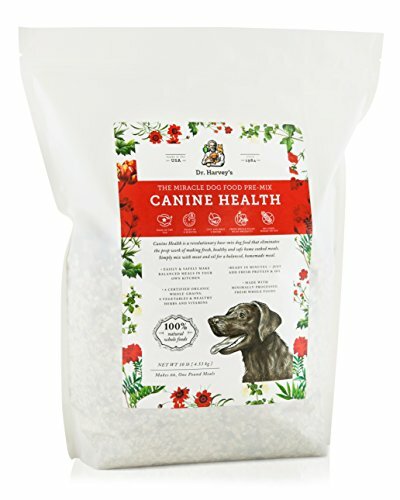 Dr. Harveys Canine Health Pre-Mix Dog Food 20 oz.